Posted April 12, 2019. Filed under Announcements, Cultural Heritage, Dance, Festivals, Performances & Programs. Bring the family for an incredible day of fun, food, and entertainment as the University of Mary Washington presents its 2019 Multicultural Festival, rain or shine. Shop with hundreds of vendors from around the world, watch diverse music performances, eat delicious specialties, and participate in free workshops for all ages. Kids have a dedicated activity center, too! Utpalasia will be presenting a program of original fusion, classical Indian, and folk dance at 2:15 in Monroe Hall. We hope you’ll join us! The event runs from 10am to 5pm. Parking is free. Holi Hai! Celebrate with Us! Posted March 28, 2019. Filed under Announcements, Cultural Heritage, Dance, Festivals, Performances & Programs. 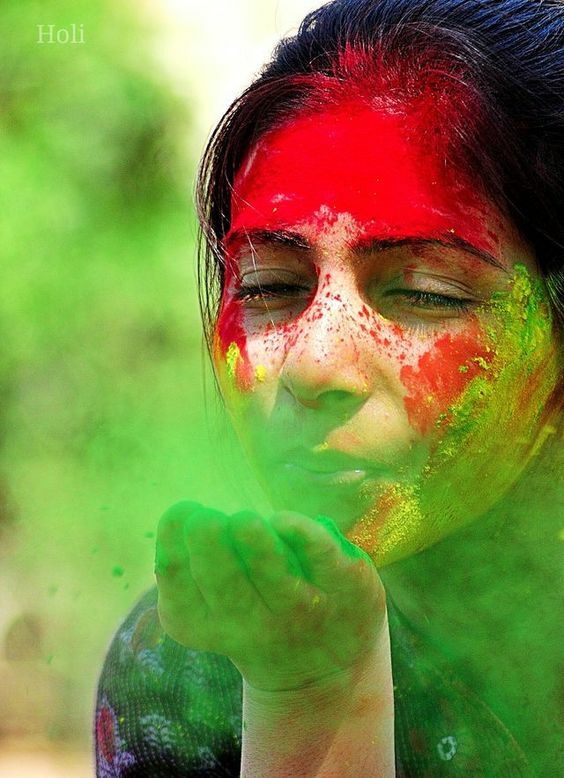 Come and enjoy cultural performances, great food, stalls, and the beloved colored powder festival that follows Durga Temple’s Holi celebration on Saturday March 30 from 2-6 pm. See you there! Posted February 21, 2019. Filed under Cultural Heritage, Festivals, Language. 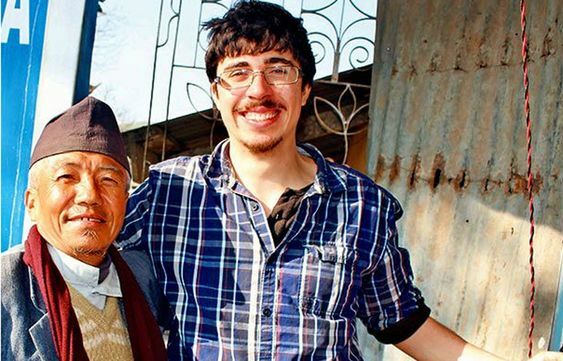 Researcher Rolf Hotz from Switzerland has been in Nepal since the beginning of 2019 working on his Masters in linguistics. 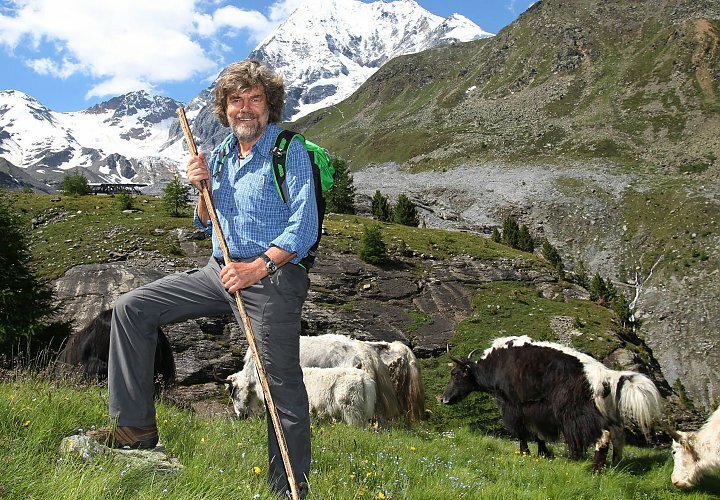 His current topic involves the Chintang language, something the University of Zurich has been studying for quite some time. Their research has been so in-depth that they have even published a dictionary. 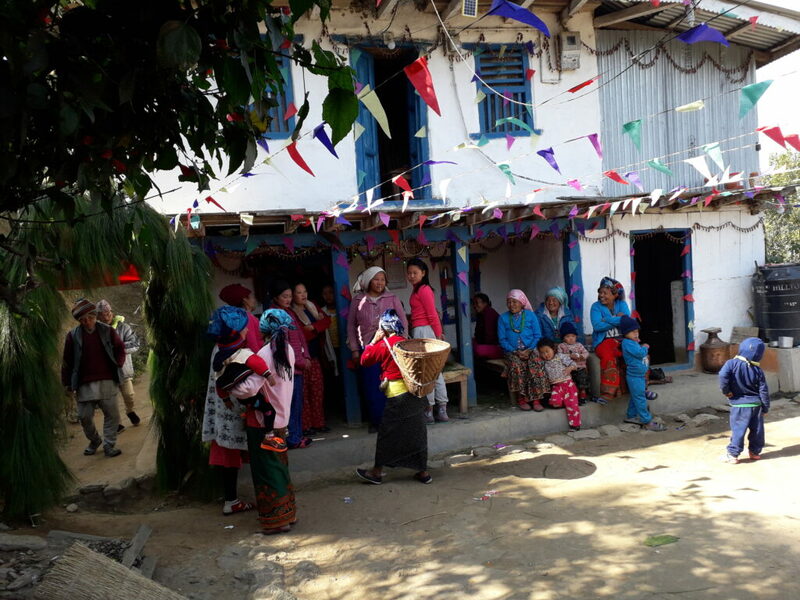 Chintang is a small, endangered Tibeto-Burman language spoken in the hills of Eastern Nepal (Dhanakuṭā Jillā, Chintāṅā VDC). The language was only recognized as being distinct from its neighbors in the early 2000’s. People live in villages near the Sunkoshi, Arun and Tamur rivers at an altitude of 900 to 1300 meters and dialects can often vary according to what ‘level’ of the steep trail your hamlet might be located on. 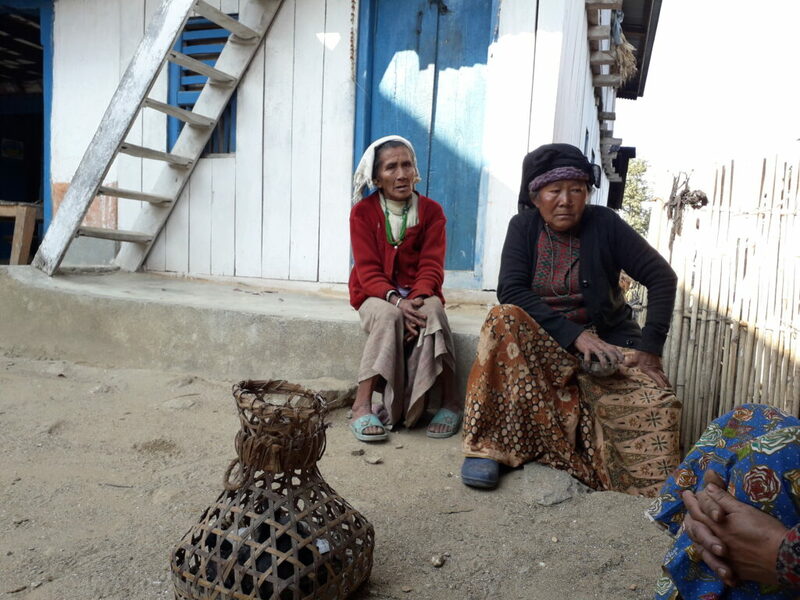 The Chintang Rai follow their Kiranti traditions, which are different from local Hinduism in a number of ways; they do ancestral worship, have other gods, and perform variations of puja. For example, the shaman recites the mundhum (a spiritual, rhythmic and shamanic form of scripture) followed by a veneration of 3 heart stones. 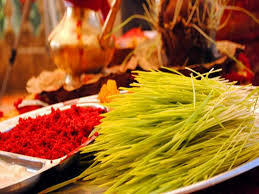 Chintang celebrate Nuwagi, the first fruits offering of newly harvested rice, at the time of Dasain. 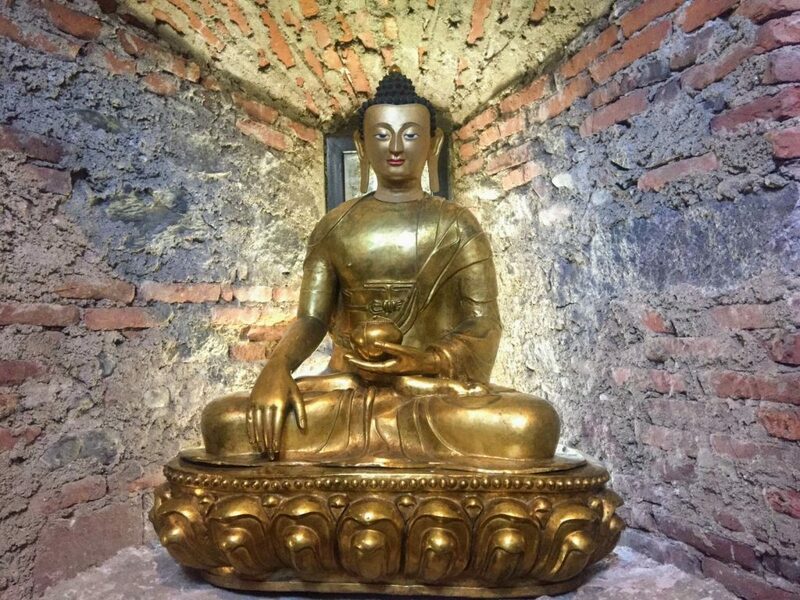 There is also worship of Rajdeu, a Kiranti king (‘master or lord of the land’) and Pomnari, his minister. Posted February 4, 2019. Filed under Announcements, Shop. 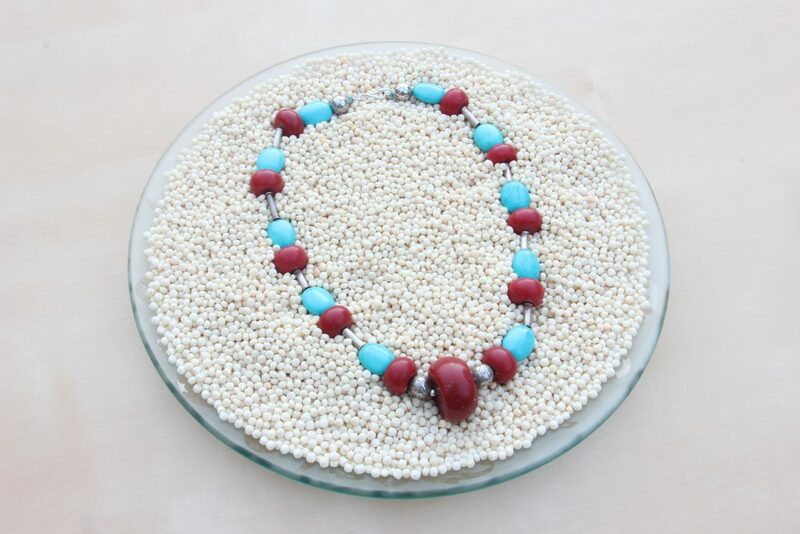 Need to find that unique piece for someone you love? 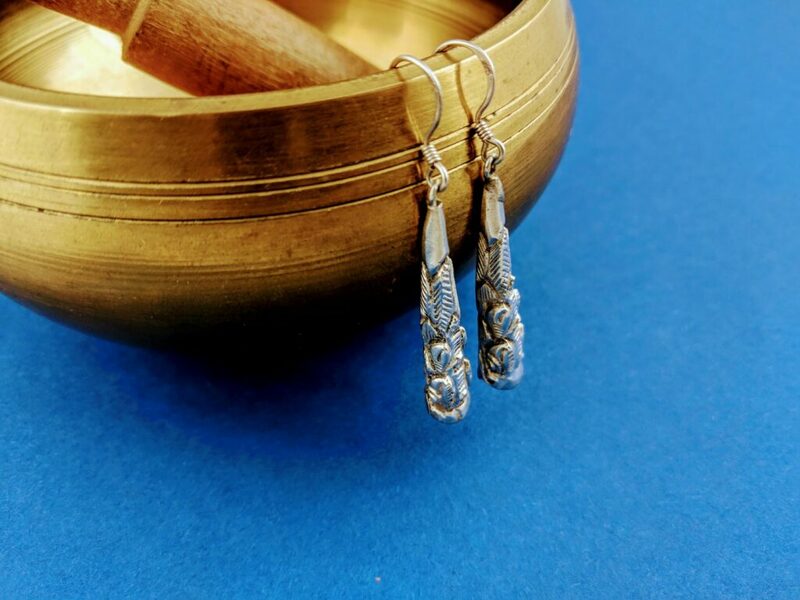 Check out our shop at http://bit.ly/YakYakYakNepal and take advantage of our Valentine’s Day sale, which includes stunning vintage pieces, updated traditional styles, bold and chic eye-catching wearable art, and more! Posted November 6, 2018. Filed under Festivals. 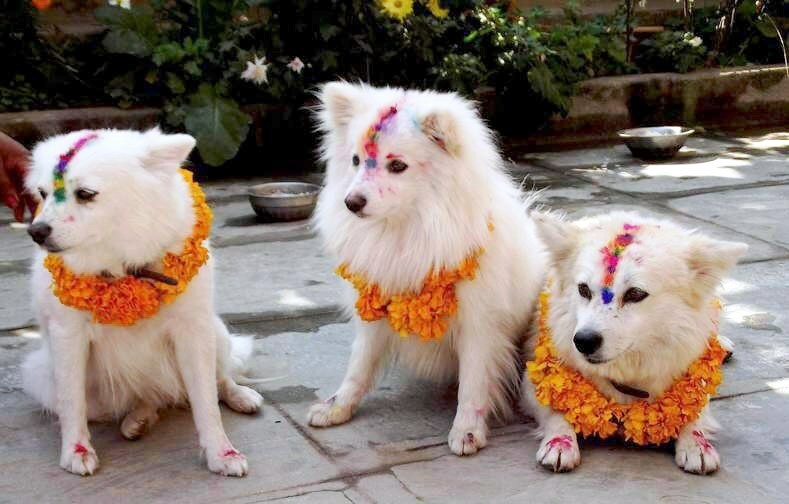 Hinduism’s second most beloved festival – Tihar – is in its second day, celebrating Kukur Puja, during which furry friends are garlanded with flowers, given tika, and offered special treats. Dogs have long been seen as man’s faithful companion, and so this holiday honors and worships them. Devotees take holy baths and light yamadeep lamps, facing them south on the river in the hope that they will not go to Hell, but rather be accompanied by the Kukur to Heaven. Posted June 14, 2018. Filed under Announcements, Performances & Programs, Uncategorized. Posted June 2, 2018. Filed under Dance, Festivals, Performances & Programs. 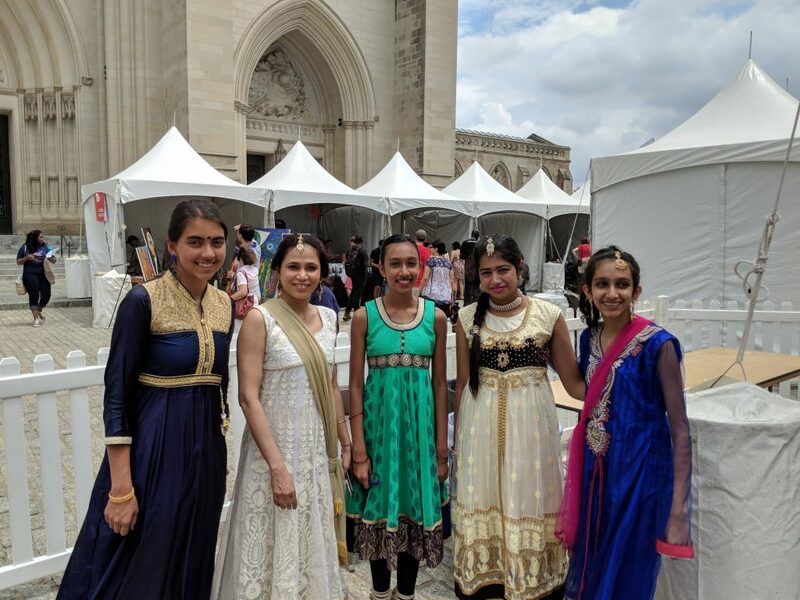 We had an epic day at the One Journey Festival held on the lawn outside the impressive National Cathedral in Washington DC. 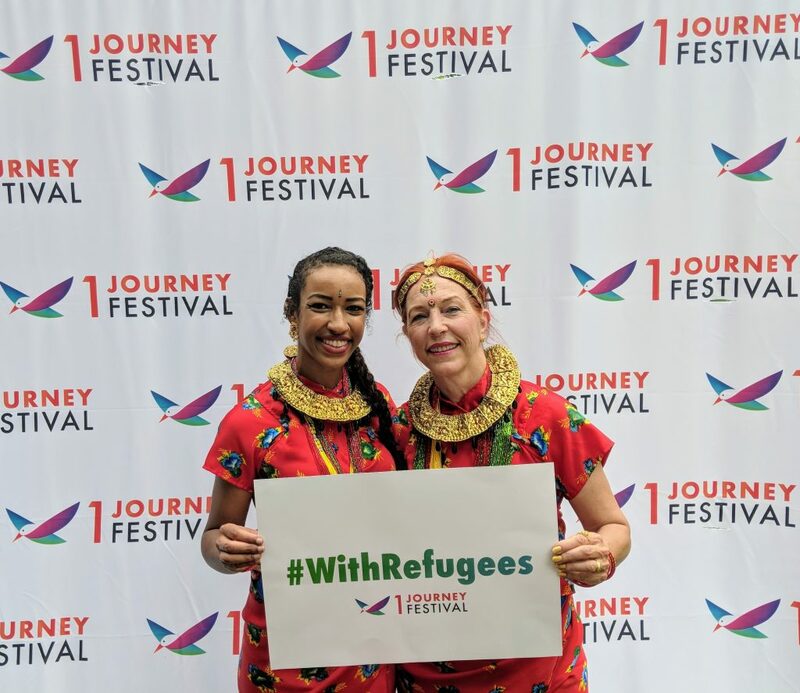 The weather was on our side, the artists were amazing, the food delicious, the music terrific, and the message clear: Welcome Refugees. Thanks to all of our beautiful and talented dancers who participated in the event – you were awesome! We can’t wait for next year!! Posted June 1, 2018. Filed under Announcements, Dance, Festivals, Performances & Programs.